As great as he is, it is only natural for him to look like a humble layman. Irony it is that no layman is as humble as one should be. While he was gracing us with his physical presence, our ignorance has blinded many of us from truly understanding his spiritual glory. 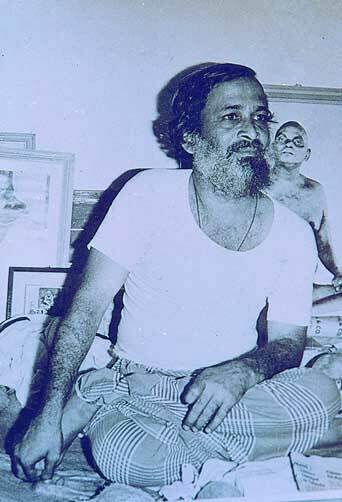 His life was an epitome of ‘Sanathana Dharma’. In it, we can see an ideal human being, an ideal spiritual enthusiast, an ideal family man, an ideal devotee, an ideal scientist and ideal guru.